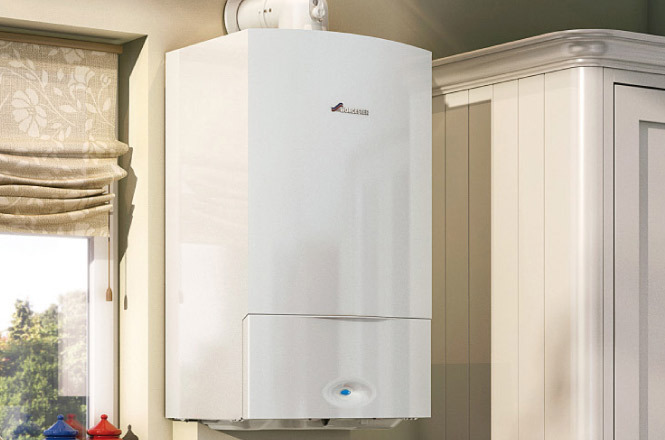 When our clients ask us to design and install or upgrade their bathrooms, our first objective is to understand the heating and water in their property. 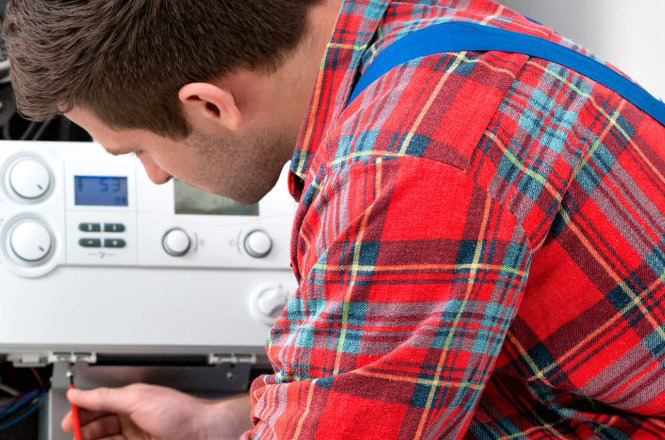 It’s no good installing all mod cons if either the existing boiler, pipework or central heating cannot cope with the new requirements. We fully understand not only the technical but emotional and functional aspects of a bathroom. It is, after all a room for refreshing, reviving and relaxing and should be designed accordingly. 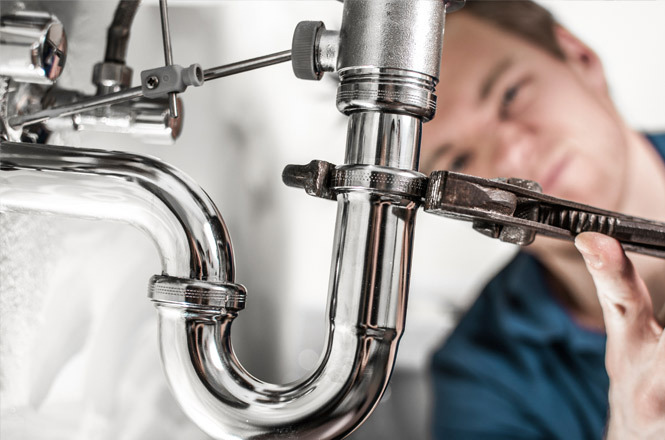 247 Plumbing Solutions work hand-in-hand with our clients to ensure every step, from design to finished installation including products, materials and bathroom features are fit for purpose and immaculately installed. Check out our testimonials and reviews on Checkatrade. With our many years of experience, we consider ourselves experts in both bathroom, and wet room, technology. 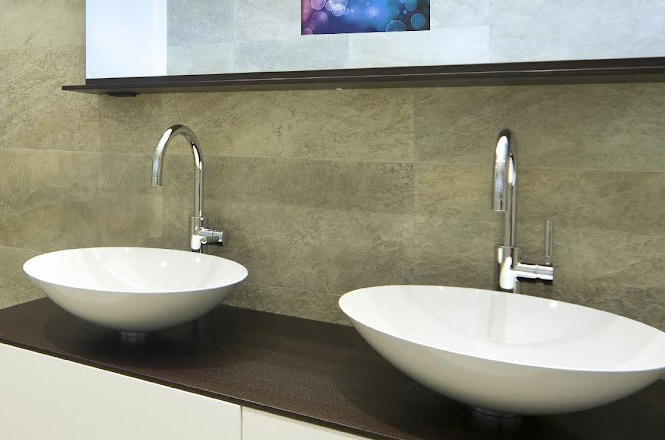 247 Plumbing Solutions offer a wide range of products and services, from a standard bathroom fit through to underfloor heating, waterproof televisions, sensor-activated taps and wireless speaker systems for shower enclosures. Whatever you have in mind for your new bathroom or wet room please give us a call on 01732 323000 or contact us via our contact page.